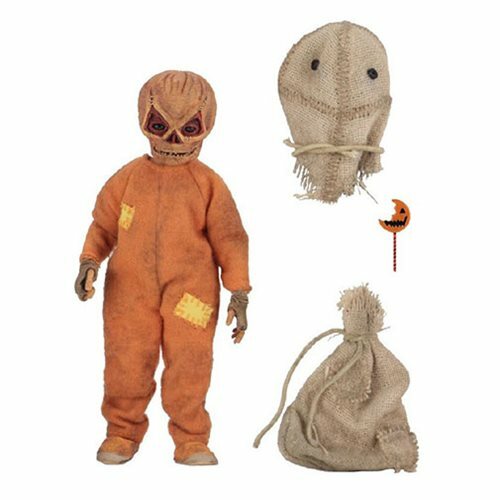 NECA's Sam from Trick 'r Treat adds to their legion of interesting horror characters in 8" Scale. Man, I’m gonna be broke. Yep Neca have come out with some great product, thankgod they have moved on from freddy version 6.